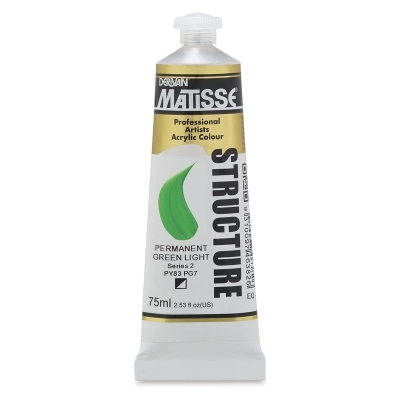 Matisse Structure Acrylics have a rich, heavy body texture that's especially suited to impasto techniques. Apply them with a brush or palette knife to create striking textured effects. This range of 98 vibrant colors includes several uniquely Australian shades. Excellent lightfastness ratings. 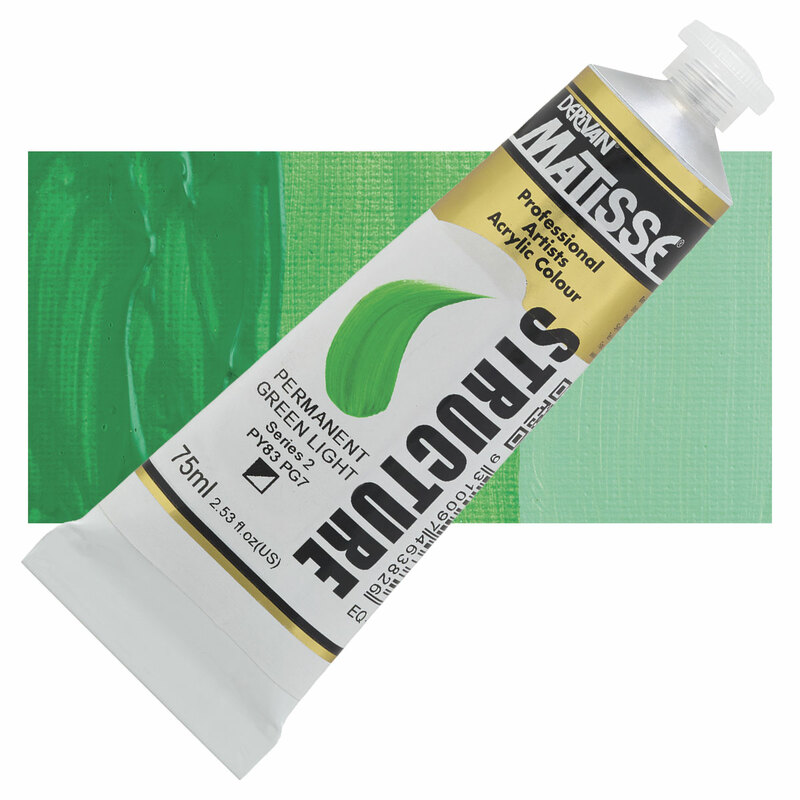 ® Matisse is a registered trademark.